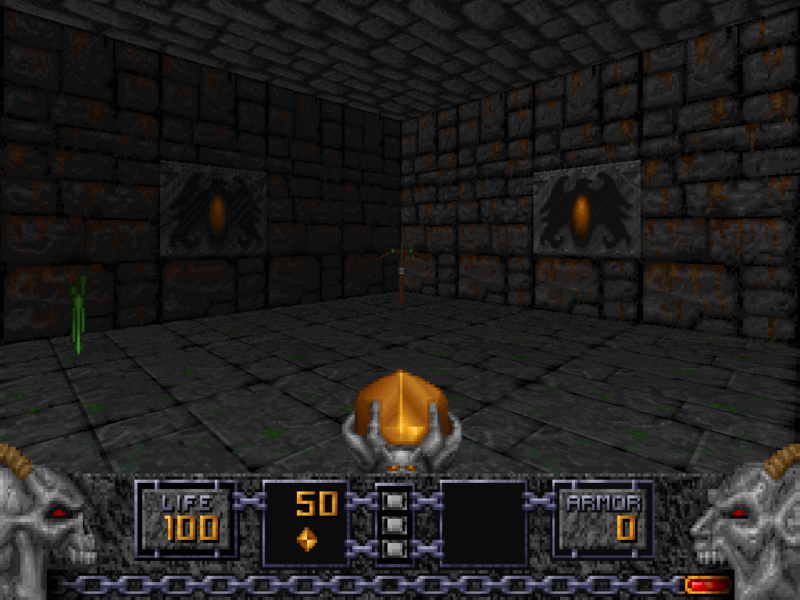 Quake,Rott and not forgetting Duke3D. This is an alternative to the fine DOCKS : level. : Quake,Rott and not forgetting Duke3D. Additional Credits to   : PLAY TESTERS : Dragon,Preacher and Pagan. : RAVEN SOFTWARE & ID SOFTWARE. Deathmatch 2-4 Player   : Yes (Try it!). Known Bugs              : None that I know of.